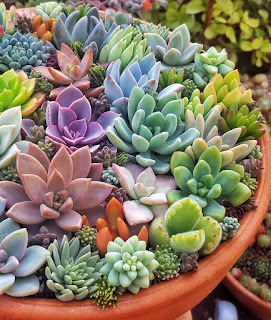 Choosing which soil you put your succulents in is probably one of the most important decisions you will make when it comes to the long term health of your plants. Succulents hate soggy roots so well draining soil is a must. 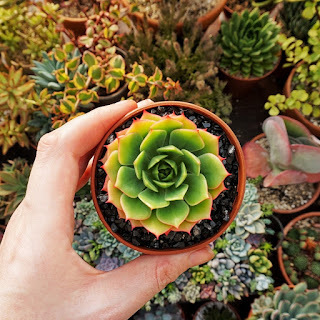 One of the first things I do when I bring a new plant home is re-pot it in my own soil. 9/10 times when you buy a plant from a chain shop the soil won't be suitable for healthy growth. You can buy many ready made cacti and succulent soils, these can be of varying quality. I find that a lot of them still hold more water than I would like. If you are in any doubt over how good the drainage is with ready made soil you can add a little perlite and that should lighten the mix. Soil made specifically for succulents can be expensive though, it is cheaper and only takes a few minutes to make your own. 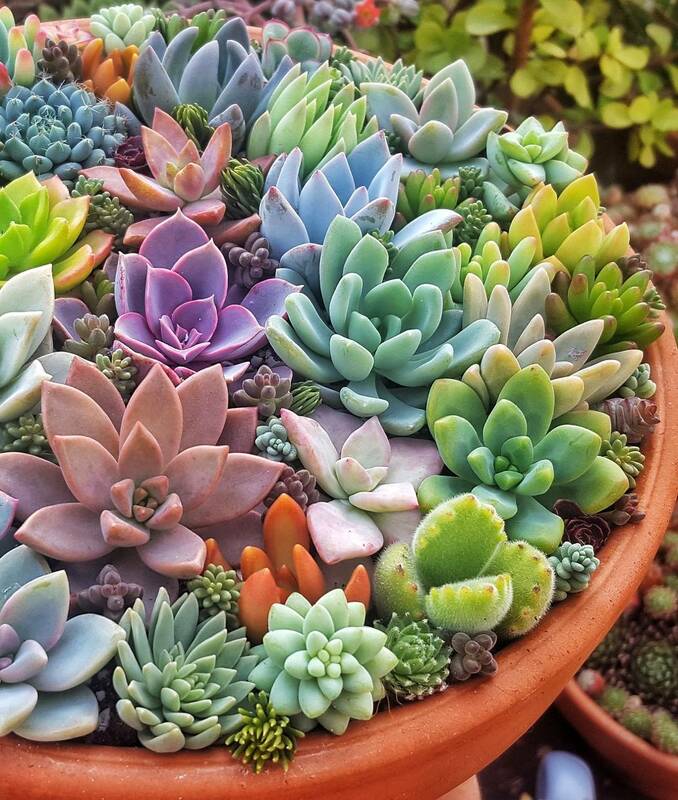 You will see thousands of different posts all over the internet on succulent soil. I think everyone has their own preferred mix. Mine is based on what is easily available here in the West of Ireland. Things like pumice which I see spoken about a lot just can't be got here so I've adapted it to suit what I can get in my local garden centre. My mix is really simple, soil, perlite, grit. I use roughly the same amounts of each. You can play around with quantities and find out what works best for you. Ireland is very damp so I find using a lot of drainage works well but you may find if you live somewhere warmer and drier that you don't need to add as much to the soil to ensure it doesn't hold onto moisture for too long. That is the great thing about making your own, once you have the basic 'ingredients' you can easily adapt it to suit your plants and your climate. You can mix it up in small amounts so you only have as much as you need at any one time or you can mix up a large batch so you always have some soil ready to go. If you do mix it up in advance it is a good idea to store it in an airtight container, just to make sure no unwanted bugs can take up residence.